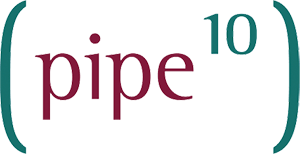 As good business practice and part of our ISO27001 obligations, Pipe Ten maintains DR & BCP planning for its own core infrastructure, staff, offices, billing and communications platforms. Understand the capabilities inherent to the primary operating environment. Understand the RTO and RPO appropriate to the customers need. Define the options available within the primary operating environment. Define the needs associated with any secondary or tertiary operating environments. Reserve and Provision resources (physical, digital and human) to assist in critical events. Holistically plan for DR events and the available path(s) to recovery. Test DR planning and environments for speed, success and unexpected impacts.